The year 2019 is bringing in an all-new Ram 1500. 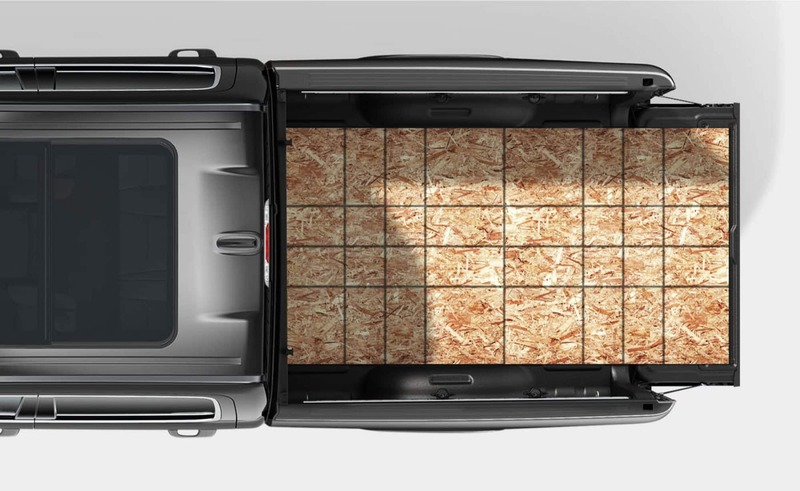 This new 1500 will be lighter, stronger, more aerodynamic, and overall safer. 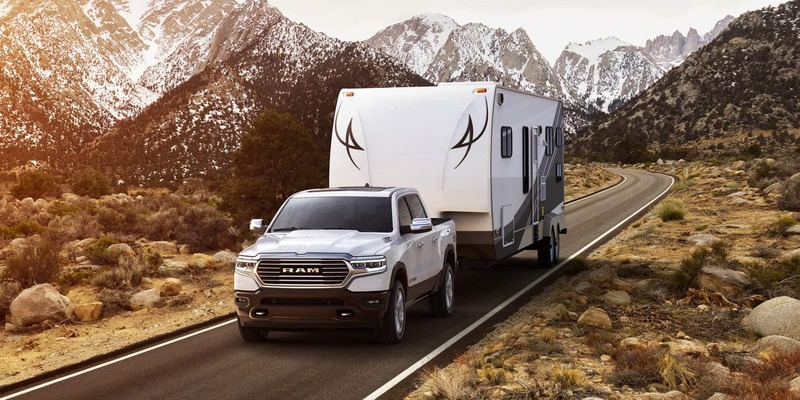 With a 98 percentile of high strength steel, this Ram has an incredibly resilient frame and a towing maximum set to 12,750 pounds. With a coefficient of drag set to .357, the Ram 1500 has been titled the most aerodynamic pickup! 2019 also brings in a few new features like the brand-new electric parking brake and a package specifically made to improve off-roading capability. New standard features have also been added to certain trims as well. Which safety features are standard and which are optional? 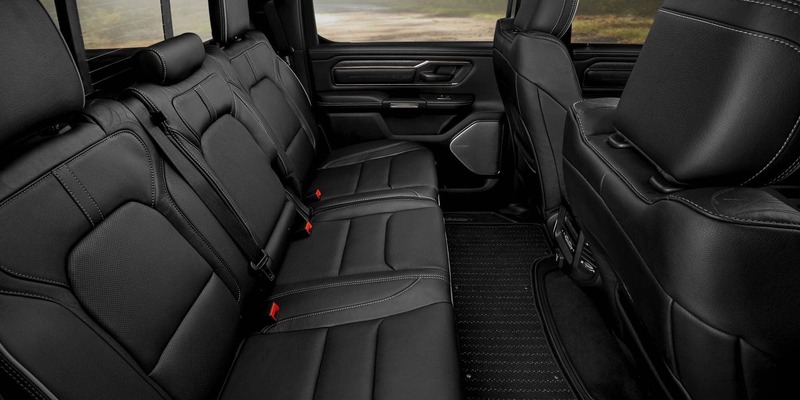 The Ram 1500 comes standard with a multitude of safety and security features. Some of these would be brake override, supplemental side seat airbags, a sentry key immobilizer, a tire pressure monitor display with tire fill alert, four-way manual adjustable head restraints, all-speed traction control, advanced multistage front driver and passenger airbags, ready alert braking, LATCH, hill-start assist, belt alert for front-row passengers, rainy day braking, remote keyless entry, an electronic park brake, a parkview rear backup camera, electronic roll mitigation, and power-assisted four-wheel antilock. Upper-level trims and packages can show off even more safety and security features like a security alarm, blind spot monitoring, forward collision mitigation, a remote start with key fob, lane departure warning, an integrated electronic controller for the trailer brake, hill descent control, and parallel and perpendicular parking assistance. How many trim options are available? The various trim levels to the Ram 1500 would be the Tradesman, HFE, Big Horn, Rebel, Laramie, Longhorn, and the Limited. For the most part the trims add off of each other with only a few minor features separating their roles as pickups. 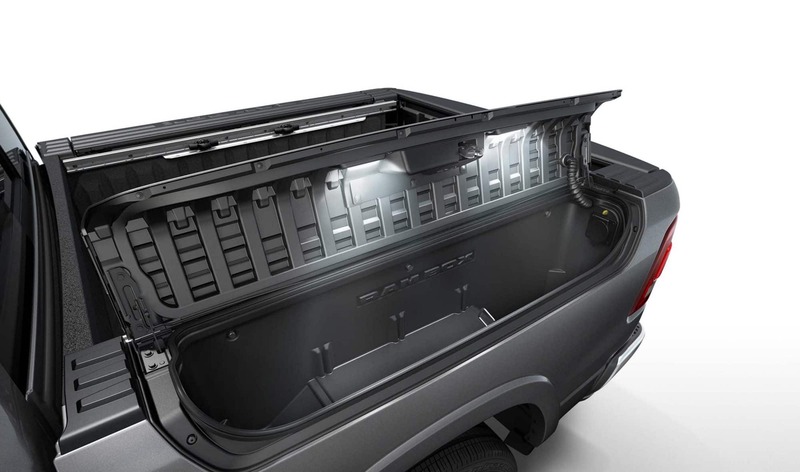 The Tradesman is the base trim with features like tip start control, a shark fin antenna, black bed rail caps, tinted windows, halogen headlights, a cargo box illumination, a full-size temporary spare tire, and a four-pin/seven-pin connector for trailer tow. Upper level trims will also find standard features like LED foglights, privacy glass with sunscreen, automatic high beams, bed lighting, a fully dampened/assisted tailgate, and a class IV hitch receiver. 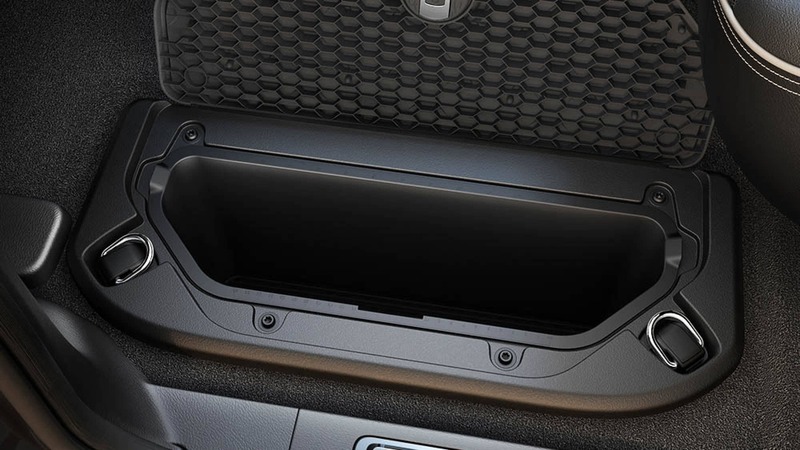 The Ram 1500 comes with a multitude of storage options including a floor console, an overhead console, a center pull-out drawer, a front center under-seat storage bin, a rear in-floor storage bin with removable containers, and a low closed glove box. Almost all parts of the Ram 1500 are customizable dependent on trim levels and package availability. 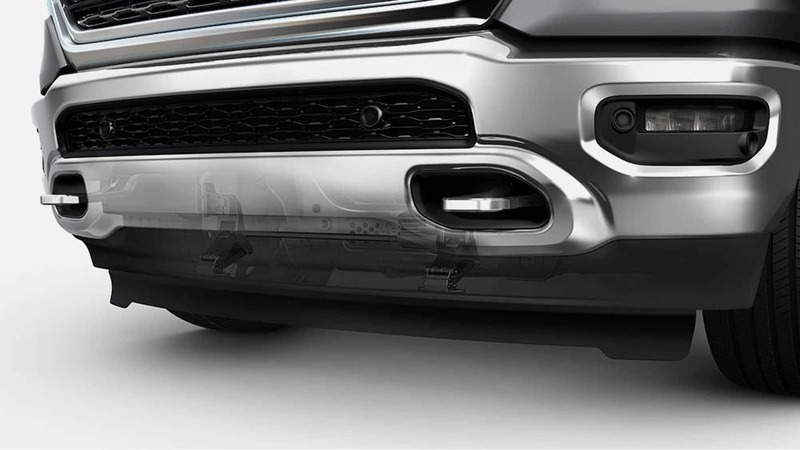 How much customization is possible underneath the hood of the 2019 Ram 1500? 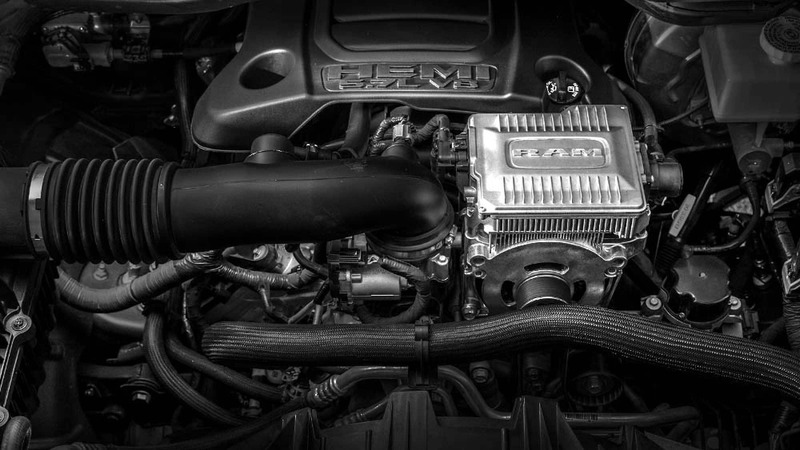 Within the Ram 1500 is a choice for a 3.6-liter Pentastar V6 engine or a 5.7-liter HEMI V8. The first Pentastar engine comes with an eTorque eight-speed automatic transmission, while the HEMI V8 comes with the choice of an eTorque eight-speed automatic or a simple eight-speed automatic without the eTorque capability. A capless fuel fill with secondary seal comes standard on all trucks, but the choice of a 33-gallon tank, a 26-gallon tank, a 23-gallon tank, or even adding a second 26-gallon tank are still available. 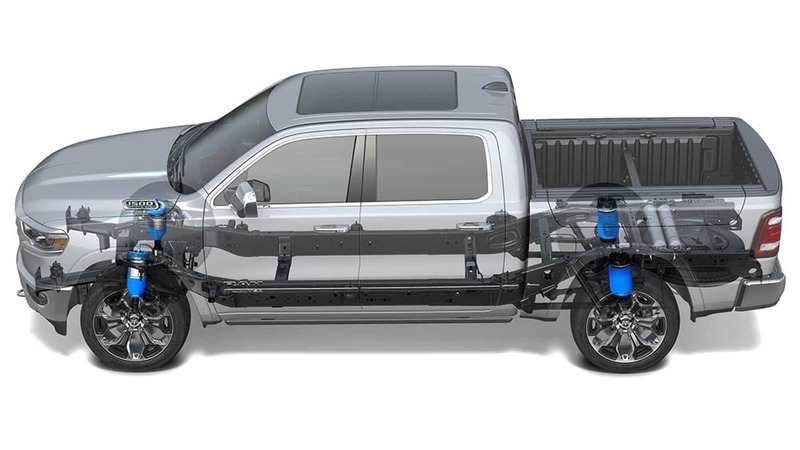 Every truck also comes standard with two-wheel drive and most with the option to trade up for four-wheel drive. 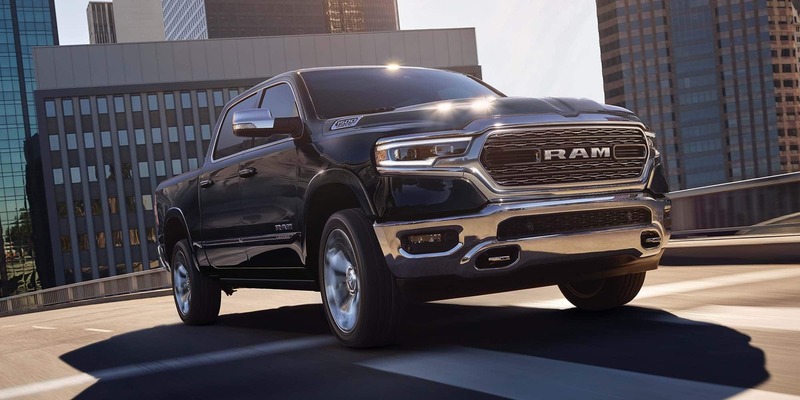 If you have additional questions about the new 2019 Ram 1500, feel free to give us a call and ask away. We can also answer any questions or comments from the form below.